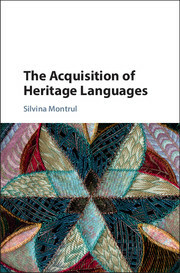 Does the use of two languages by bilinguals inevitably bring about grammatical change? 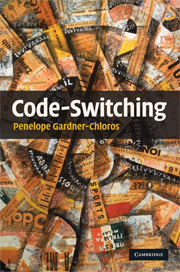 Does switching between languages serve as a catalyst in such change? 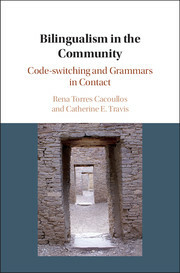 It is widely held that linguistic code-switching inherently promotes grammatical convergence - languages becoming more similar to each other through contact; evidence for this, however, remains elusive. 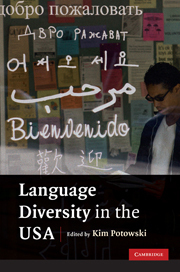 A model of how to study language contact scientifically, Bilingualism in the Community highlights variation patterns in speech, using a new bilingual corpus of English and Spanish spontaneously produced by the same speakers. 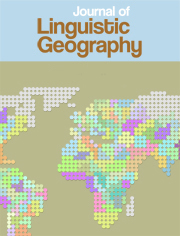 Putting forward quantitative diagnostics of grammatical similarity, it shows how bilinguals' two languages differ from each other, aligning with their respective monolingual benchmarks. 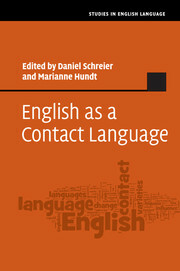 The authors argue that grammatical change through contact is far from a foregone conclusion in bilingual communities, where speakers are adept at keeping their languages together, yet separate. 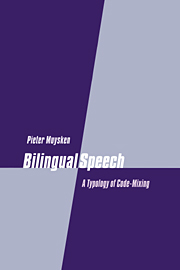 The book is compelling reading for anyone interested in bilingualism and its importance in society. 11. 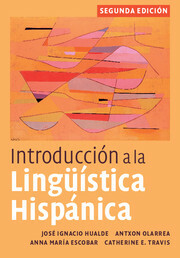 Bilingualism in its linguistic and social context.